We humans tend to think of insects as tiny machines that simply go about doing what they need to survive without really much thought or personality. I’ve certainly never come across an ant and thought “Yeah, he’s a cheerful little fellow.” We don’t associate human characteristics like personality with bugs. However, researchers have recently discovered that different spiders, in fact, do have different and individual personalities. Their personalities can have a major effect on how they choose to hunt and survive. Perhaps we are more alike than we think. A team of researchers decided to explore whether the personality of a spider might determine their decisions, sticking to the two dominant personality types, aggressive and docile. They presented each spider with two different prey; one that was large, and one that was small. While the larger prey would be a meal of higher quality, it would also be more dangerous. Whereas the smaller prey is a safer bet, but is not as good a meal as the larger. The researchers also decided that when it came to which decision would be the smartest for a spider to make, going after the larger prey would be more accurate due to the higher pay-off. The researchers were surprised to find that all of the spiders ended up going for the larger prey. The main difference they found between the two personalities was that spiders with more aggressive personalities made decisions much faster, around three to four times faster than the docile spiders. But this quick decision making did not actually hurt their accuracy. The researchers had initially thought that the spiders that made quicker decisions would also be more likely to make the wrong choice, similar to aggressive humans. But instead, their quick decision making did not harm their accuracy at all, and actually seemed to give them an advantage. 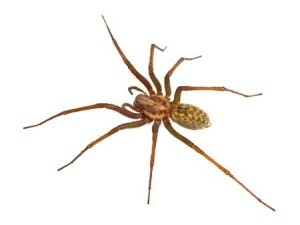 Researchers also found that aggressive spider tended fare better when facing prey with unpredictable behavior. 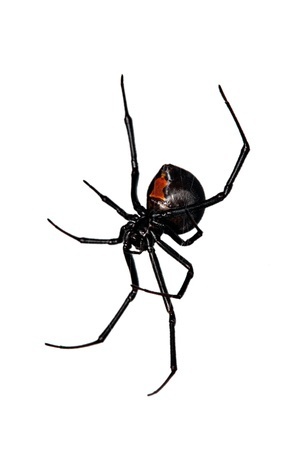 The more docile spiders had better luck with prey that showed predictable behavior. Researchers believe that further study into spider personalities will help us better understand what kind of behavioral type is more beneficial, improving their ability to survive and reproduce. Have you noticed certain behavioral differences between animals that are docile versus aggressive? What are they and which seems more advantageous?